Not only is it unhealthy for people, it is also hazardous to the environment. 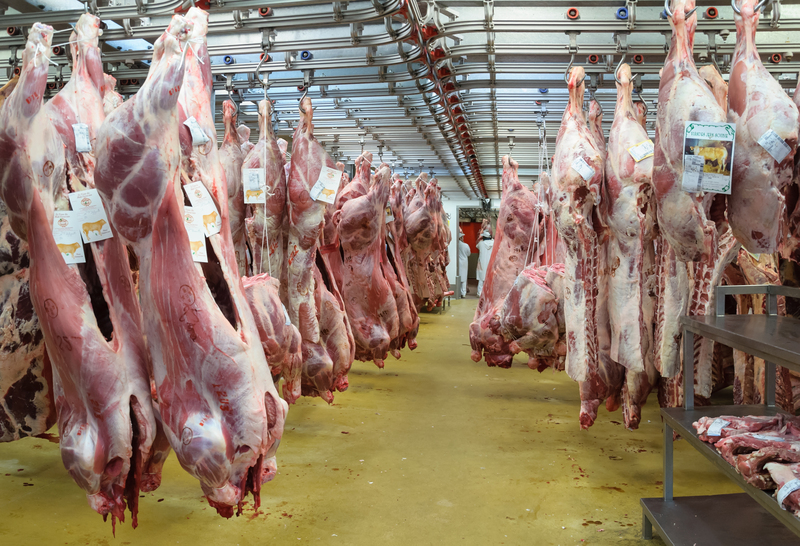 Jule Anne Henstenburg, the Director of the Nutrition Program at La Salle University, provided a myriad of facts claiming why red meat could be unhealthy for the planet. For example, Henstenburg said meat generates 18 percent of Greenhouse gases. To put that in perspective, 13 percent of Greenhouse gases comes from all of the world’s transportation. In addition, eating a burger is tied with the destruction of the Amazon Rainforest. Since burgers come from cows, cows get fed soy and soy gets grown in the Amazon Rainforest, trees are cut down to make room for soy. Members of the meat industry defending themselves goes back as far as 1998, when Oprah was sued for creating a “lynch mob mentality” on an episode of her show back in 1995. Despite the positive image cattle producers try to paint in the minds of Americans, organizations such as the Cancer Research Fund has found strong evidence that links red meat to a higher risk of cancer. While it may be healthier to minimize red meat from your diet, it may be too difficult for people who mostly depend on it for a food resource.